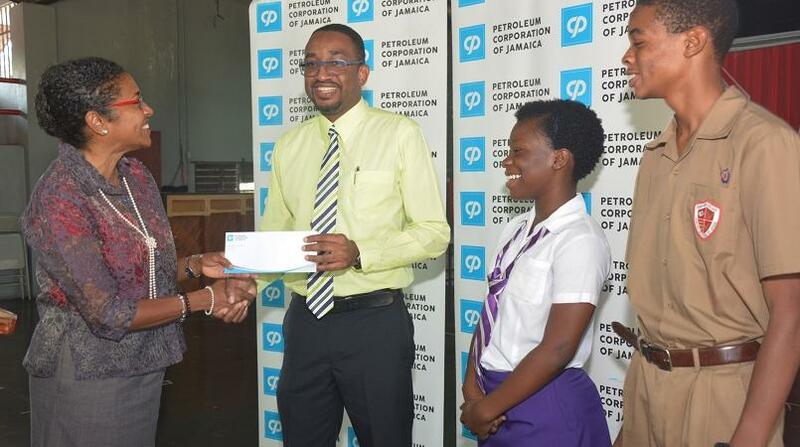 The Hampton School in St Elizabeth has saved close to $5 million on its electricity bills through the successful execution of two energy intervention projects at the institution by the Petroleum Corporation of Jamaica (PCJ). 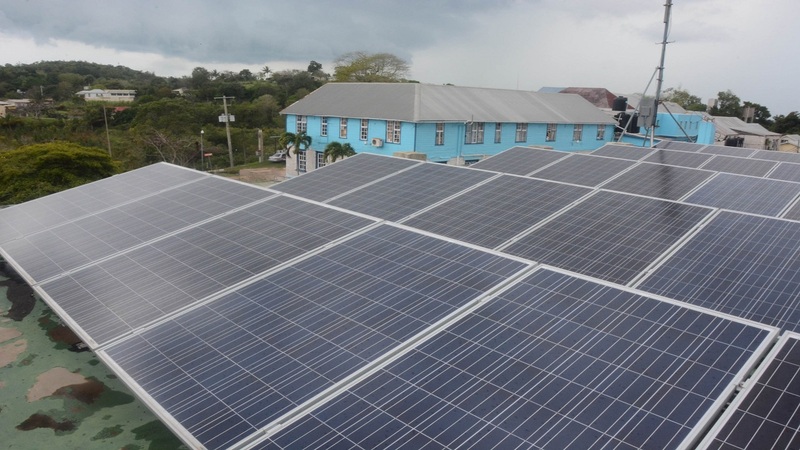 Under a $62 million Solar PV Project implemented at 15 schools island wide to reduce public sector energy bills, the PCJ installed a 10 kWh Solar Photovoltaic (PV) system at Hampton in 2015. 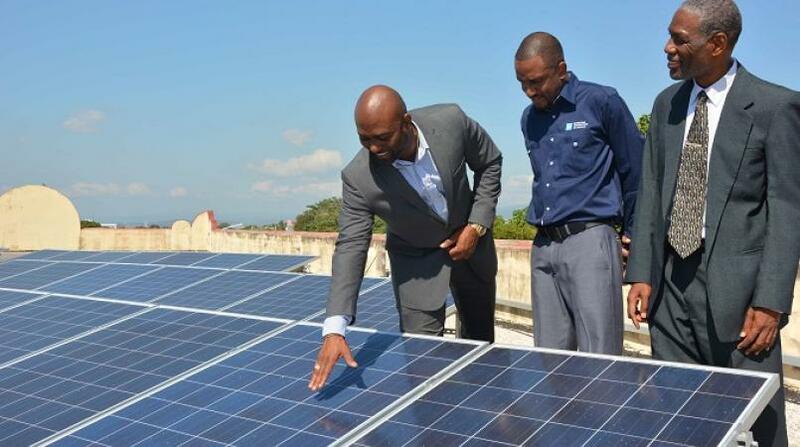 The system, which includes 42 solar panels, three grid-tied inverters and a data logger, cost $3 million. 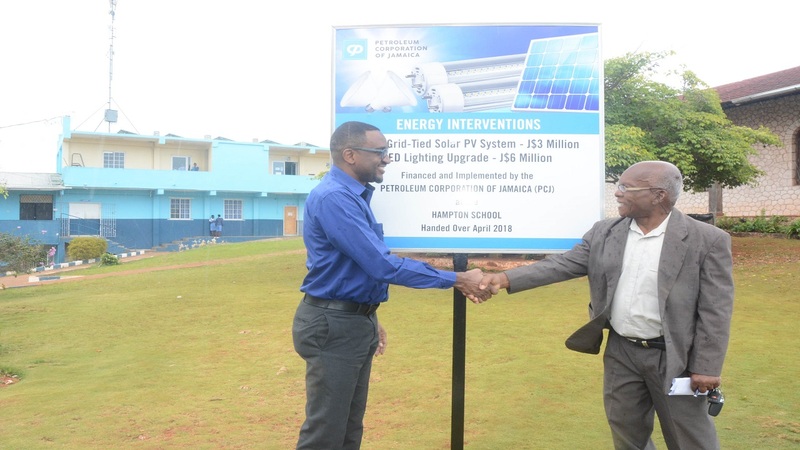 Since installation, the intervention has reduced the school’s energy consumption by 28,457.19 kWh which has resulted in savings of more than $830,000 on electricity bills. 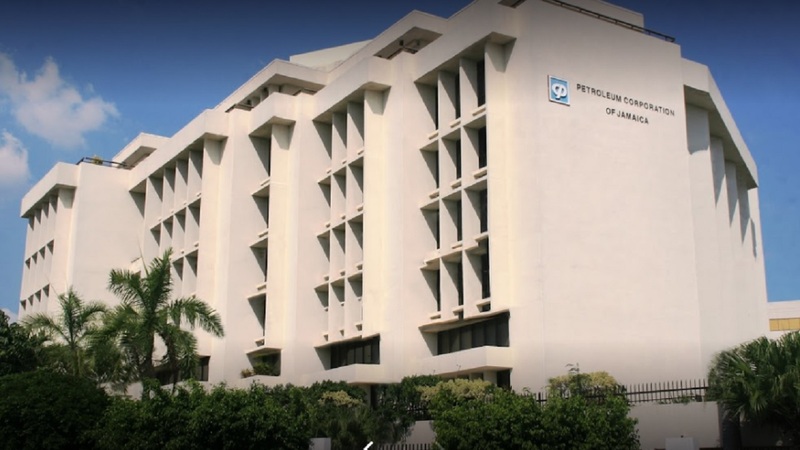 The PCJ also executed a $6 million light-emitting diode (LED) lighting upgrade project at the institution in 2016 which has generated savings of more than $3.9 million.